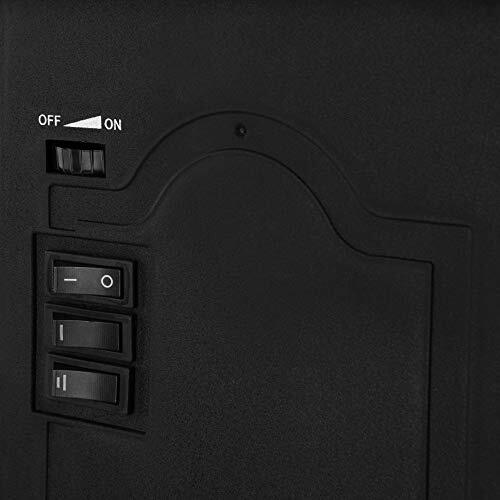 2 HEAT SETTINGS - 1000W or 2000W - for optimum comfort & choice. 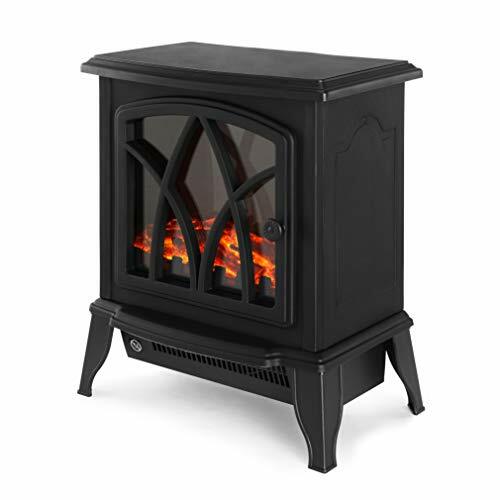 Add a touch of elegance and warmth into your home with the NETTA Electric Fireplace Heater. 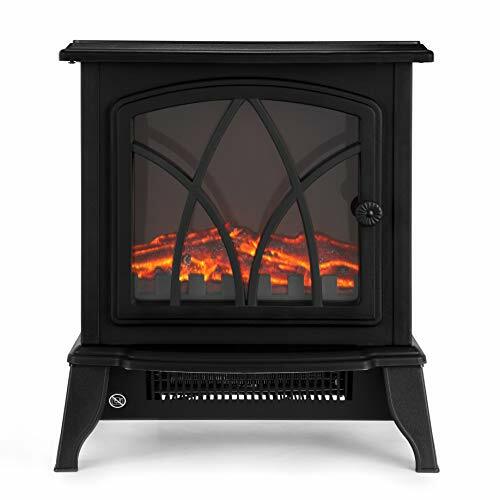 Boasting two heat settings of 1000 W and 2000 W.
The realistic LED log flame effect injects a wealth of elegance into your home whilst adjustable thermostat, adjustable brightness and flame dimmer allows you to set the heater to suit your preference. 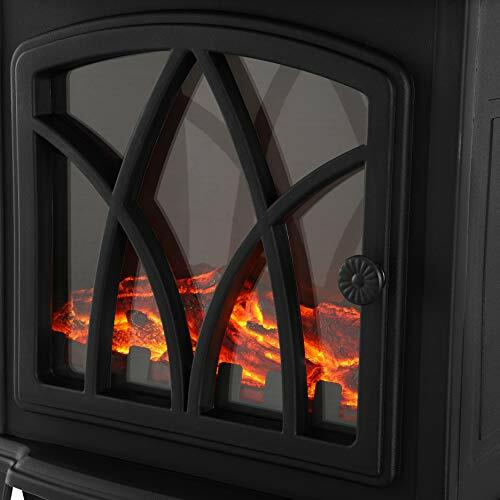 What’s more, safety thermal cut-off device and overheat protection peace of mind during use. 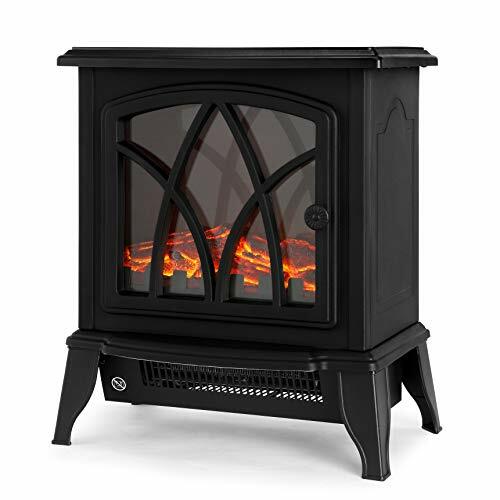 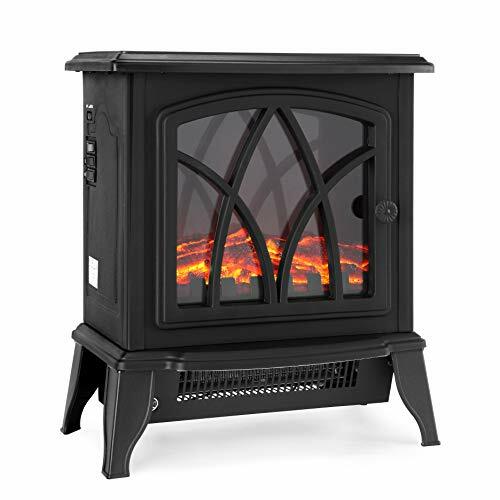 Complete in a free-standing design with elegant black cast iron finish, this Electric Fireplace Heater makes both a practical and elegant addition to your home.